It does look fantastic! Trains are a bit short though which could impact on throughput. 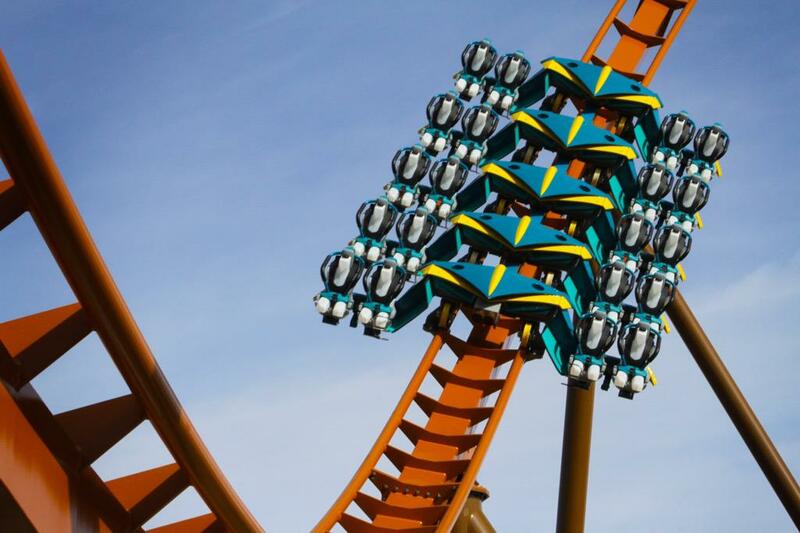 I actually think that the shorter wing coaster trains will work quite nicely with the launch element. This video backsup my theory of it looking majestic. IT WORKS!!! Hopefully now B&M have their first successful in-house launch, we will be seeing more of them! This does look really stunning, I am so excited that this works. In theory they could use the technology on pretty much all of their designs except from Diving Coasters. Don't rule anything out Dalek! A launched Dive coaster could be quite fun. Pointless but fun nonetheless.